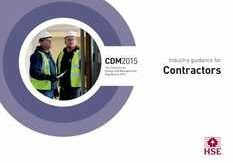 The Construction (Design & Management) Regulations (commonly referred to as the CDM Regs) provide a Health and Safety framework for all construction projects, and applies to the whole construction process from concept to completion. 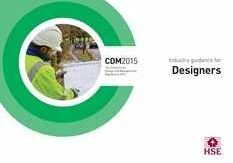 CDM influences and governs how a construction project is to be designed, constructed, maintained and ultimately demolished. 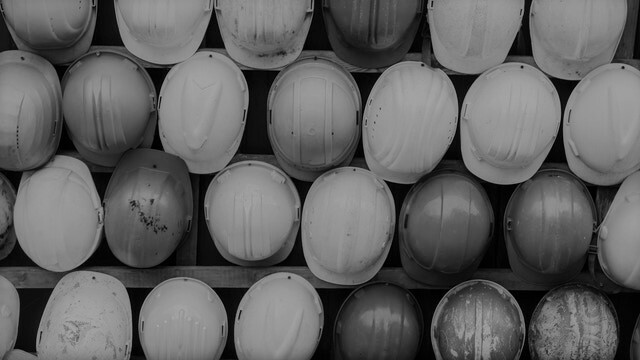 Legal duties are placed upon everyone involved in a construction project including the Client, Principal Designer, Designers, Principal Contractor and Contractors. 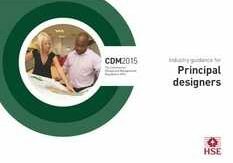 CDM applies to all building, civil engineering and engineering construction work. 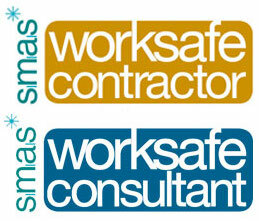 This includes new-build, alteration, maintenance, renovation, demolition, site clearance and site investigation. Work involving more than one contractor require the appointment of a Principal Designer and Principal Contractor. A commercial client is deemed to be the Principal Designer and/or the Principal Contractor for any period during the Pre-construction/Construction Phase where these appointments have not been fulfilled. 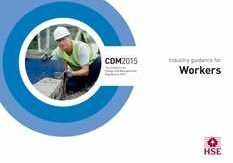 WDP has developed an expertise in the fields of CDM and Health & Safety, with our consultants working on projects as diverse as multi function high-rise buildings, coach station redevelopments, building conversions & extensions and zoo exhibits. Our consultants have undertaken leading roles on many projects, for both commercial and domestic clients throughout the UK. We have a wealth of engineers experienced in many different disciplines including, Structural, Civil and Infrastructure. This gives us a unique position within the construction industry, as our breadth of knowledge and experience ensures both the technical and safety aspects of the design are taken into account. 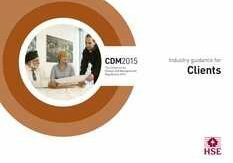 Whatever your CDM requirements, we will provide you with a quality competitive service that will enable you to discharge your CDM duties with confidence and ensure you, and your project, are CDM compliant. If you require advice or more information please call Wills Design Partnership.